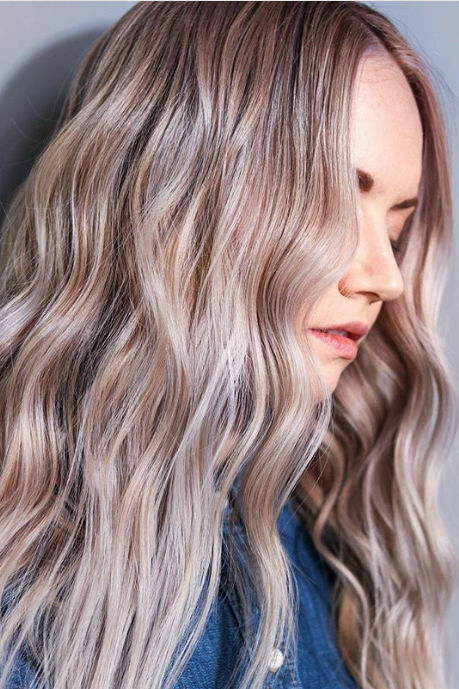 Plus, the exact products her stylist uses to get those gorgeous waves (spoiler alert: they’re all under $5). On the list of celeb hair rankings, Connie Britton is right up there with Joanna Gaines as far as we’re concerned. Full, voluminous, effortless (by all appearances, at least)—they’ve got it all. While we wait for Joanna’s stylist to share the secrets to her silky smooth locks, we’re pleased to report we’ve finally received the scoop on Mrs. Taylor’s (er, we mean, Connie’s) perfectly undone beachy waves, and it starts with a little insight into just what the Dirty John star is working with before her stylist Creighton Bowman starts blowing, brushing, and curling to perfection. After all, we know it’s really all about those genes. 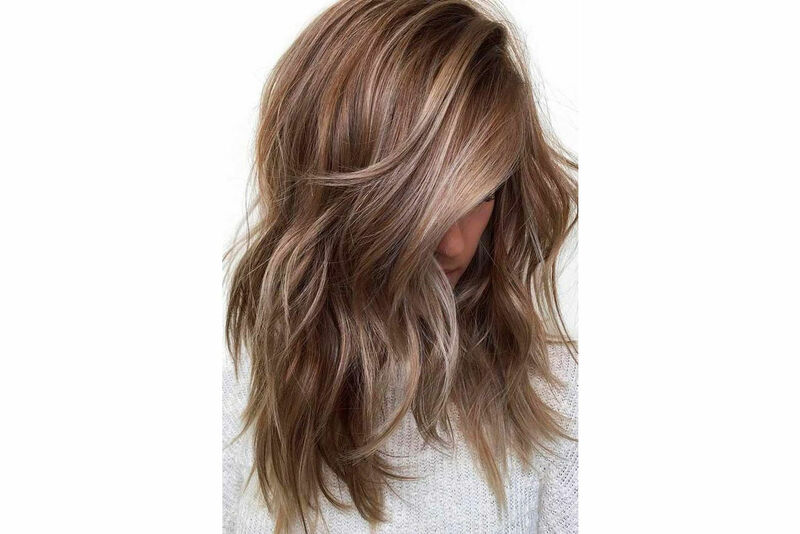 We’ve been told that one of the most frustrating things for a hair stylist is a client with unrealistic hair goals. 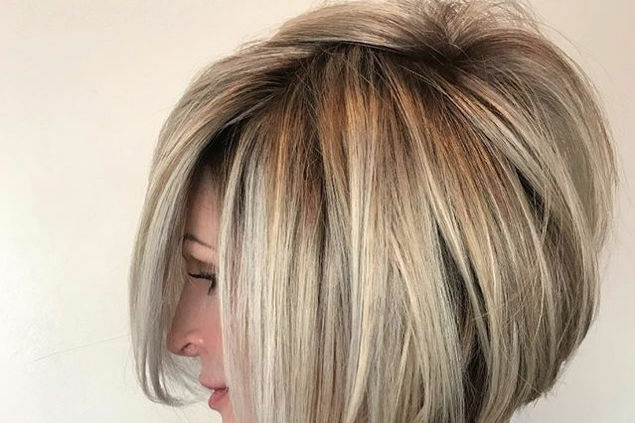 This is someone who sits down in their chair expecting to come out of the salon looking like a celeb whose hair texture and thickness doesn’t even slightly resemble their own. She’ll be hard pressed to give you the look unless you’ve accurately pegged your hair doppelganger in aforementioned celeb. That being said, straight-haired gals, you might not like the news we’re about to share. Turns out, our favorite Dillon High principal and yours is blessed with a head of thick, curly hair. That’s right, that volume is au naturel. Does your hair fit the bill? If so, you’re going to want to catch these styling secrets from Creighton. To get Connie’s look from last night’s Critics’ Choice Awards, Creighton used a used a lineup of Dove Style+Care products—yes, the very same budget-friendly bottles you can find in your grocery store beauty aisle. Now, if that isn’t the best news you’ve heard today, we don’t know what is. Here’s his method and product breakdown. Towel dry hair, then apply Dove Style+Care Curls Defining Mousse from root to end. With a diffuser set on low, dry hair. Pay particular attention to building volume at the root as you dry. 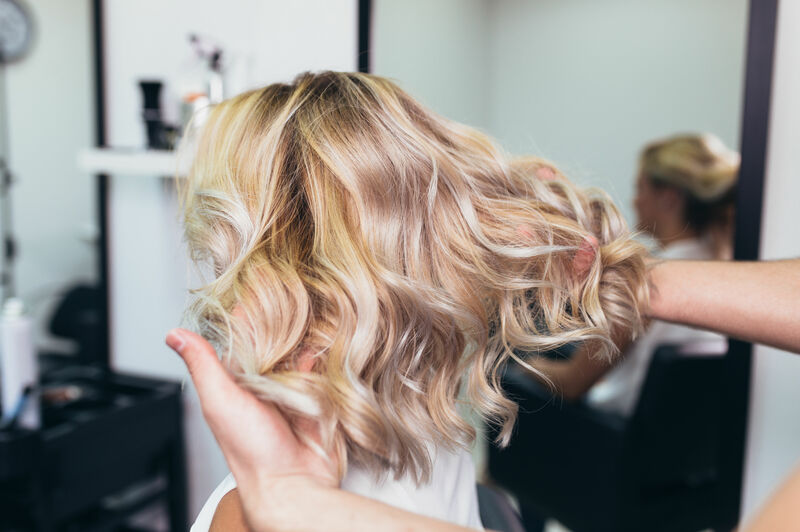 Divide hair into sections, using Dove Style+Care Smooth & Shine Heat Protection Spray for a dose of heat protection and shine. Use a ½-inch curling iron, alternating directions as you go, to create big, loose waves. You’re not finished yet! 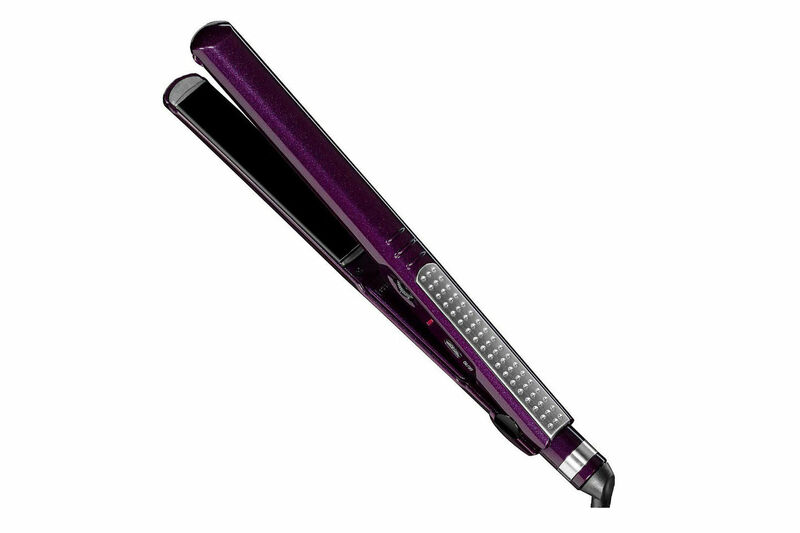 A large flat iron that’s gently run through hair (with particular focus on making the ends straighter than the top of strands) will break up the style. A few spritzes of Dove Care Between Washes Re-Styling Milk will give it an even more tousled appearance. Finish with Dove Care Between Washes Invisible Dry Shampoo (we’re fans) for a lasting hit of body at the root. 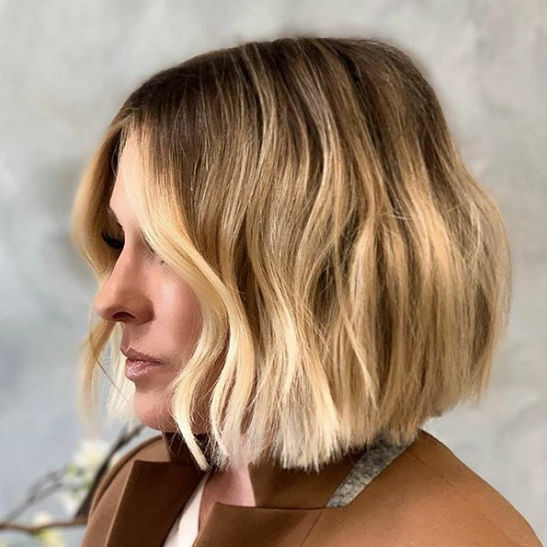 For even more hair inspiration from Connie and Creighton, check out his Instagram account that’s overflowing with some of the most gorgeous strands in Hollywood. Just be sure you do a little research before bringing those inspo shots to your stylist.